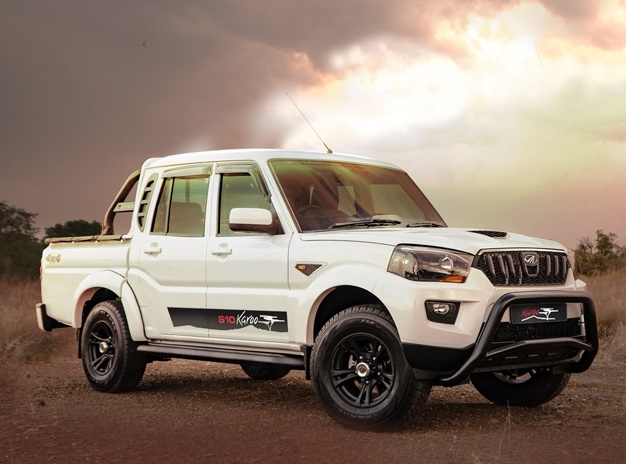 Indian automaker Mahindra has made major strides in the local auto industry with positive sales growth in the last couple of years, along with a 30% growth on its year-on-year figures. According to Naamsa sales for 2018, the Scorpio Pik-Up bakkie proved the automaker's best-seller, followed by the compact KUV100. Total sales for passenger and light commercial vehicles tallied to 5639 units for the year. The new Scorpio Pik-Up bakkie is the 'bread and butter' model for the brand, consistently selling 200 or more units each month. Its overall impressive sales figures puts the Indian automaker on par with the likes of Honda. The brand even beats more established brands such as Volvo, Subaru, Opel and Fiat Chrysler Automobiles when it comes to passenger car numbers. Mahindra also has plans to launch a supercar in the not too distant future.